Which Of These Will You Pick After Having The Worst Day Of Your Life? 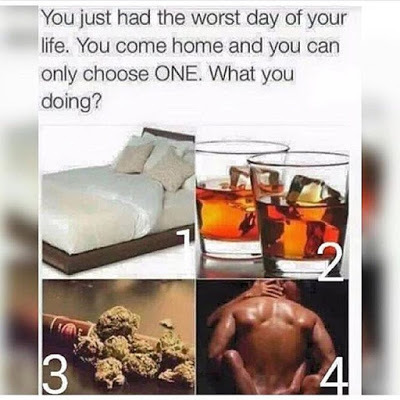 » Which Of These Will You Pick After Having The Worst Day Of Your Life? » Wedding Day Disasters: "The Worst Things That Can Happen On Your Wedding Day"